Concentrated foam soap. Case of 6. 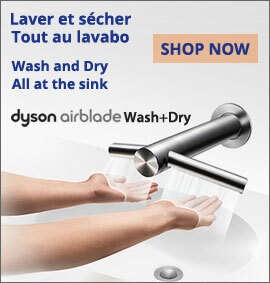 Uses only 0.2 ml of soap per hand wash.
Case of 6 cartridges of Omnicare Foam Soap. 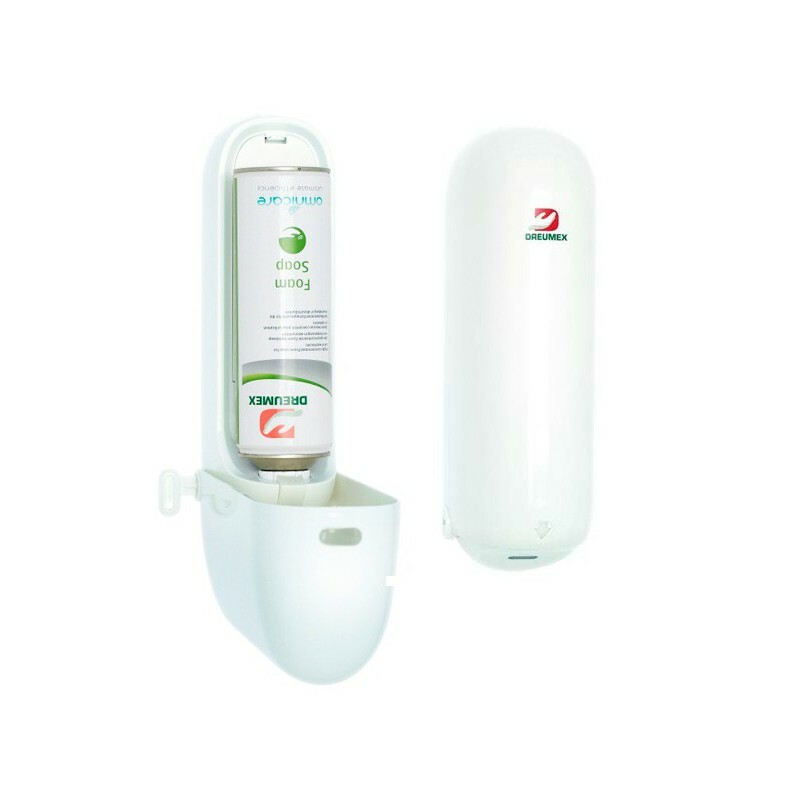 Omnicare Foam Soap is part of Dreumex Omnicare, an unique dispensing system for hand hygiene which consists of unique cartridges and a touch-free dispenser, for ultimate efficiency. 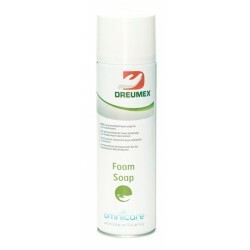 This Foam Soap is to be used with the touch-free Dreumex Omnicare foam soap dispenser also sold on this site. 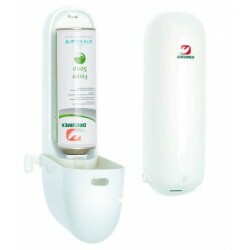 The Foam Soap utilizes Bag-on-Valve Instant Foam Technology and is highly concentrated. 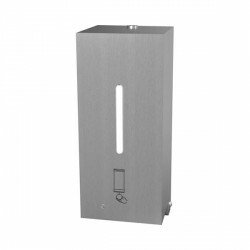 During dispensing, the soap converts into a rich, firm foam with high cleansing action. 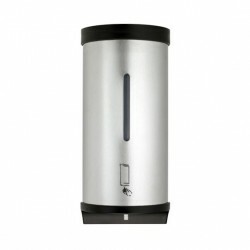 It uses only 0.2 mL of product per hand wash for optimum hand cleansing. 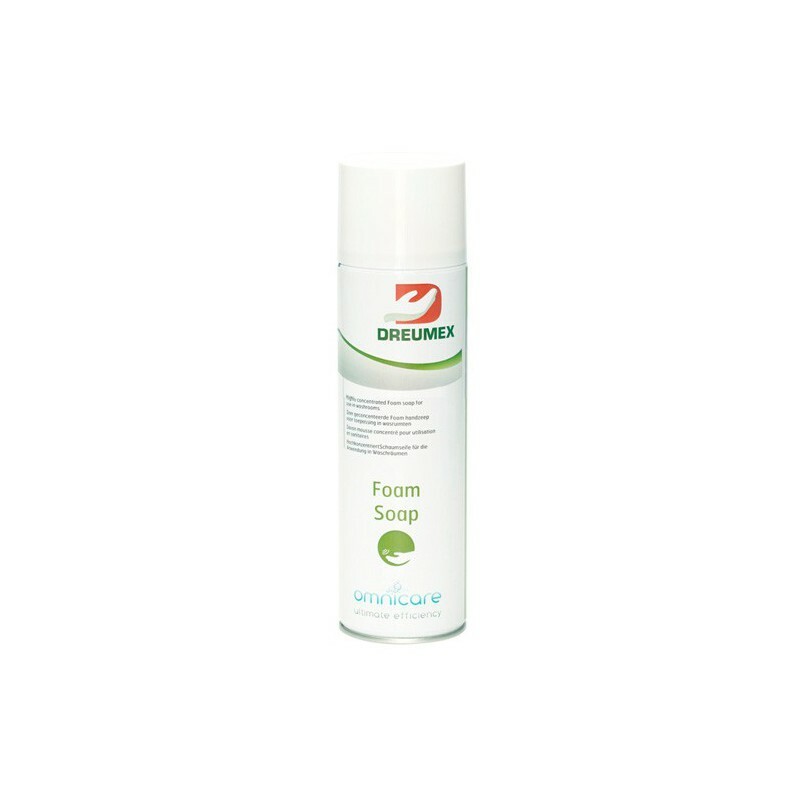 The sustainable cartridge of Foam Soap also empties completely and is fully recyclable. Dreumex Omnicare Foam Soap is perfect for general hand cleansing needs in public restrooms or other areas with high to low traffic.